A reliable source for Shop Vacuum Cleaners information and a resource for accessing leading Shop Vacuum Cleaners and suppliers. 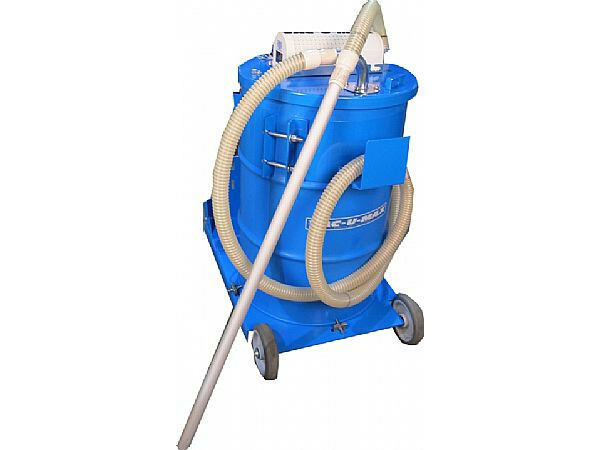 Shop vacuum cleaners, usually known by the generic trademark Shop-Vac® or shop vac, are vacuum cleaners specially designed to handle the larger and tougher cleaning tasks associated with workshops, machine shops, and other facilities with tougher debris. They come in the form of cylinder, drum or canister vacuum models and are generally designed for both indoor and outdoor usage. Shop Vacuum Cleaners Shop vacuum cleaners, usually known by the generic trademark Shop-Vac® or shop vac, are vacuum cleaners specially designed to handle the larger and tougher cleaning tasks associated with workshops, machine shops, and other facilities with tougher debris. Shop vacuum cleaners were originally designed for use in workshops and on construction sites, but since then, they have become very popular and their use has branched out to applications as far apart as zoos and aircrafts. Shop vacuum cleaners are designed as cylinder, drum or canister vacuums because if they were equipped with bags, they would likely disintegrate due to exposure to liquids. In some cases, the vacuum canister can be removed and emptied, while some vacuums must be tilted in their entirety to be rid of their contents. Still others are designed to accommodate optional plastic bags that can be fitted into the canister to collect materials, while others have a reversal switch that allows users to blow the contents out of the canister. Although shop vacuum cleaners are designed to pick up water, it should be noted that they cannot actually be submerged in water, even to be cleaned, as their electrical components would sustain damage. Rather, to clean it or to service broken or worn down parts, a shop vacuum cleaner can be taken apart. Lacking filters and (generally) belts, shop vacs are easy to clean, requiring attention be paid only to the hose, canister and their few other components. Shop vacuum cleaners are an excellent tool and have a great many applications. For example, shop vacuum cleaners lend themselves to the task of cleaning out drums or barrels that have been used to contain liquids. 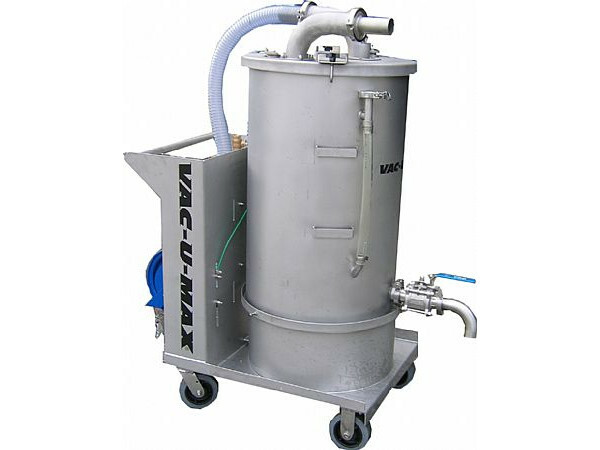 At wineries, for instance, after a tank or barrel has been drained, it is cleared with a shop vac before being washed and allowed to dry for re-use. They are also used by restoration companies to clean houses and furniture after flood or fire damage and can similarly be used in the home to tend to minor to moderate basement flooding and washing machine leaks. To suit customer needs, manufacturers offer shop vacuum cleaners in a range of sizes, varying from industrial to handheld.